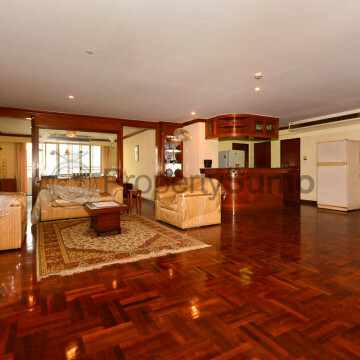 This appealing high rise condominium was completed in 1994 and features 60 units that are set on 39 floors. 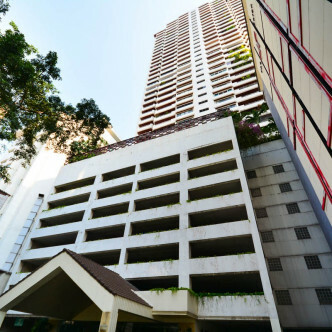 Each of the units here comes complete with a large balcony as well as picture windows and other modern touches, while the lustrous lobby serves as the ideal entry point to this very stylish building. 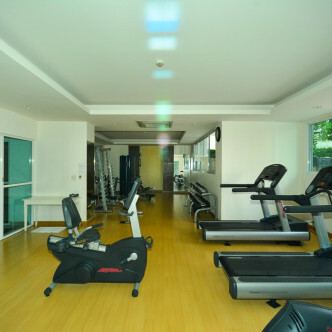 People who enjoy placing table tennis during their leisure time are sure to love spending time at Wattana Heights. 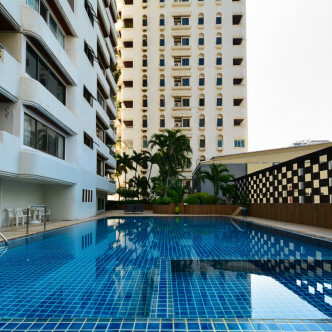 There are also plenty of other facilities for active residents to enjoy like the large outdoor swimming pool and the fitness centre, while unwinding in the garden is the perfect pastime for a lazy sunny day. 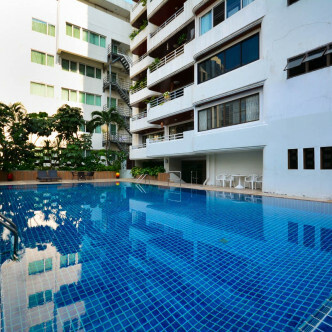 The location of Wattana Heights is on a quiet side soi conveniently close to the large and lovely Benjasiri Park. People who like to unwind in their leisure time by going bargain hunting will find a number large shopping malls within easy walking distance, while this neighbourhood is ideal for people who enjoy socialising in the evenings.